Saor pitches using a 2 alloy pole crossover system. 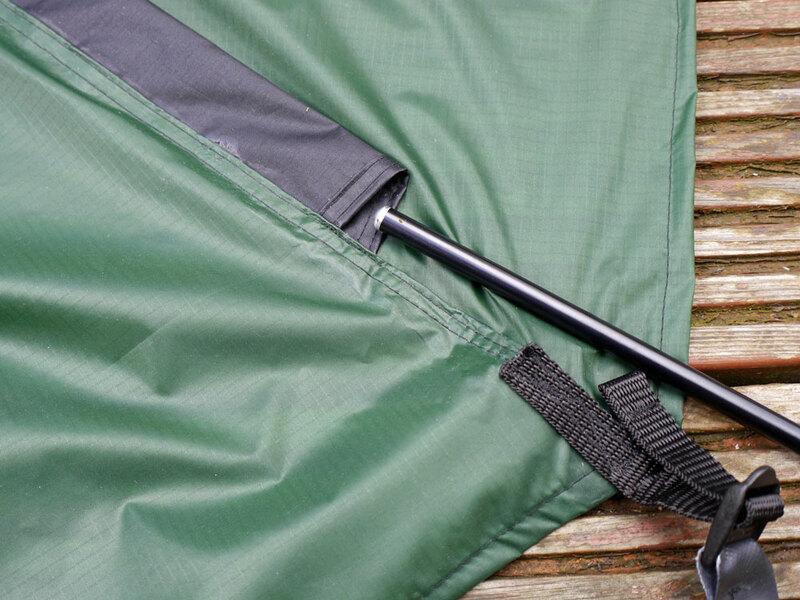 4 - The inner tent has elastic toggles that attach to 'O' rings suspended from the underside of the flysheet. 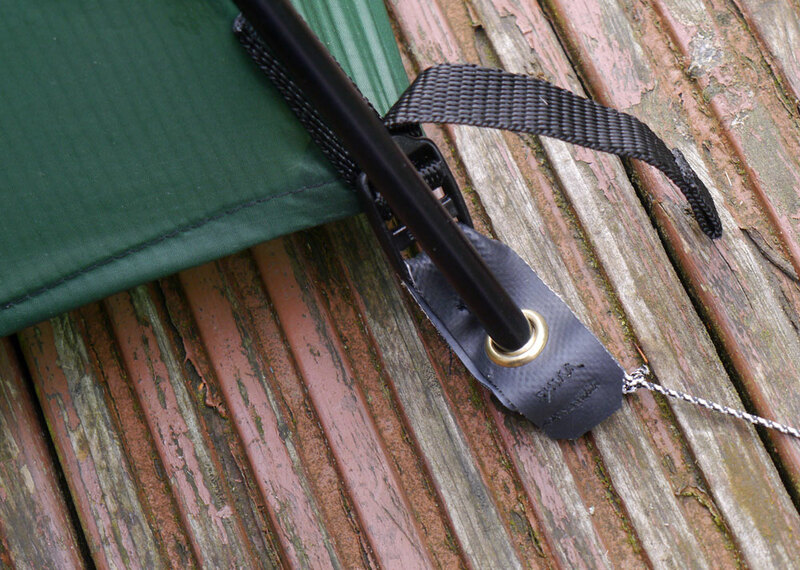 4 quick release clips secure the bathtub floor to the flysheet corners. The inner tent can be left attached for pitching all as one. open flame or other heat source.